Hi, I’m Li Rucan. My English name is Charlie. 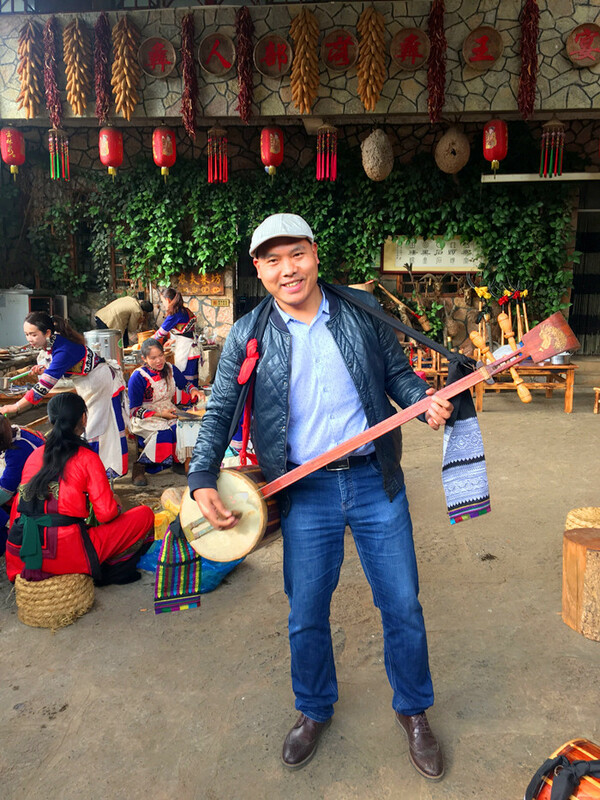 Now I’m working as a tour expert in my own company (Y China Tours). Frankly speaking, I have gained much experience in this field, up to now. But I am still willing to do my best to learn and serve my clients. I am quite outgoing and adventurous. I am keen into mountain climbing, trekking, swimming and the like. I like being of help when there’s need. At work,the responsibility of serving the clients well is not only my requirements to my stuffs but also my own pleasure. The satisfaction of my clients lead to my joy of working at this position. I enjoy travel a lot. I’ve been to a lot of wonderful places. 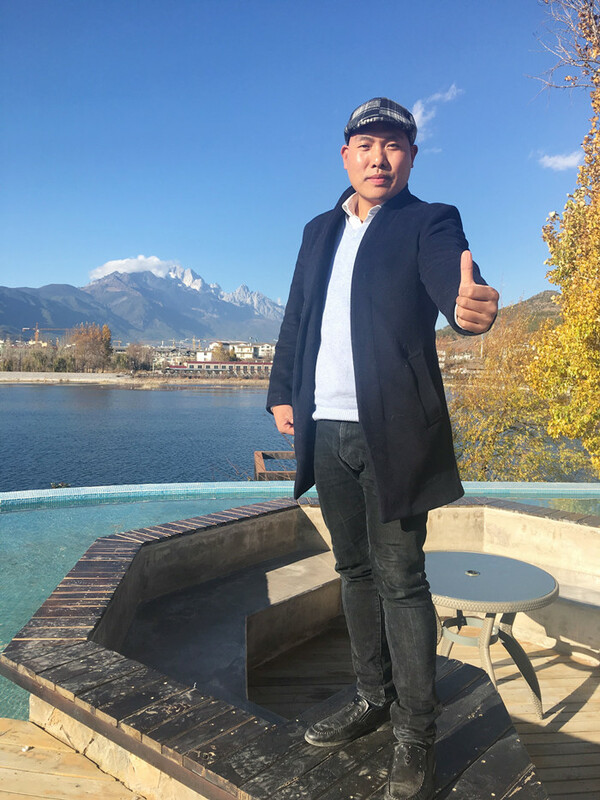 I want to know different people from various places, that I’d like to make friends with.There’re many place of interests in Yunnan, I really want to share its beauty to you, clients. To enjoy China grand view, come to us for your tour; to treasure a unforgettable experience, choose us. I’m always willingly at your service. Looking forward to have the chances of meeting you one day.